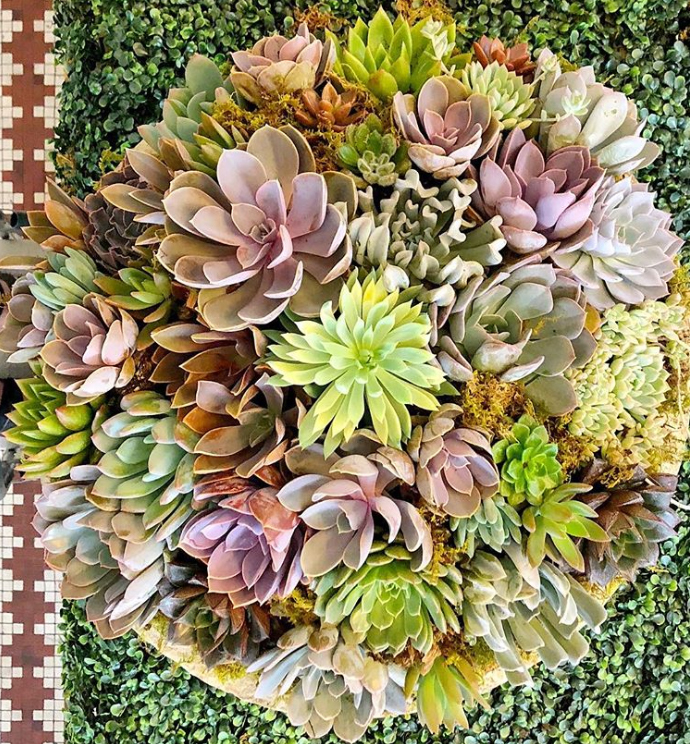 If you, like many of us, are suffering through sub-zero temperatures right now, then allow this the warm, floral-focused blog post take you away to warmer thoughts. 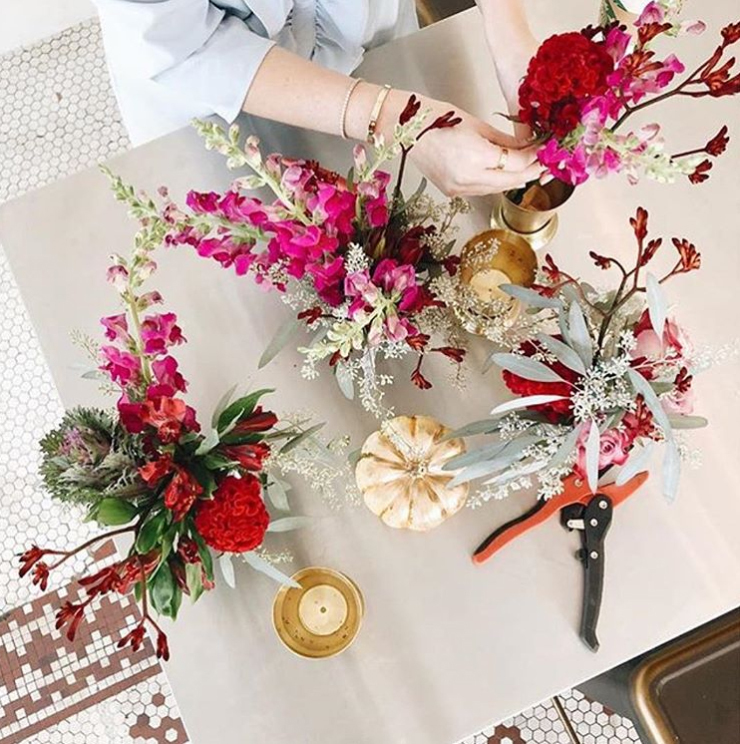 Floral designer Mary Pinson is from Montgomery, Alabama (now based in Georgia) where she cultivated an interest in celebrating often, entertaining thoughtfully, and doing so with the warm addition of flowers. 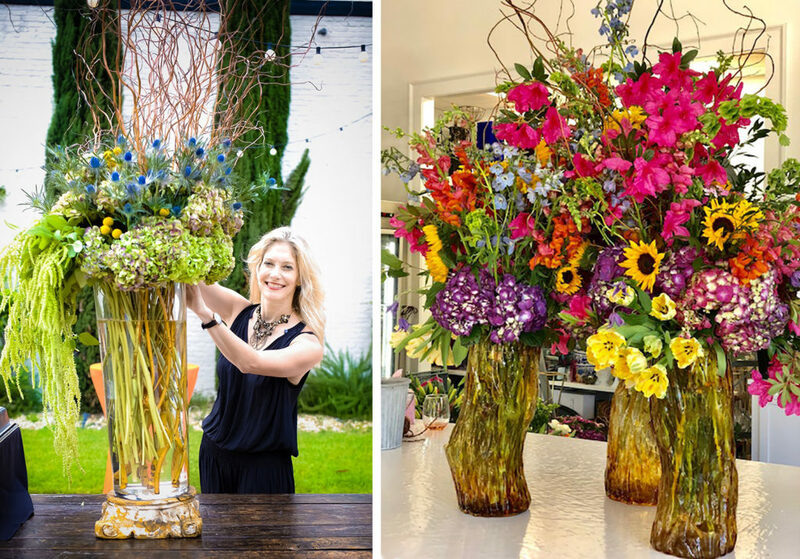 Mary defines herself as a dreamer, and I must say that her imaginative approach toward floral design certainly gives her arrangements a dreamy quality. 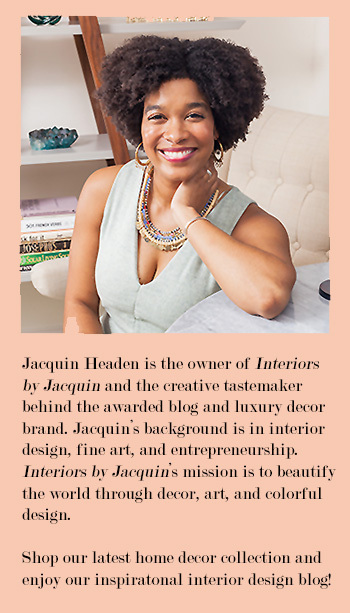 Her taste for fashion, art, and music provide constant influence on both her work and personal life. Get a taste of Mary Pinson’s design style as we peruse some of her recent work and accomplishments. Design is what truly sparks Mary’s soul. 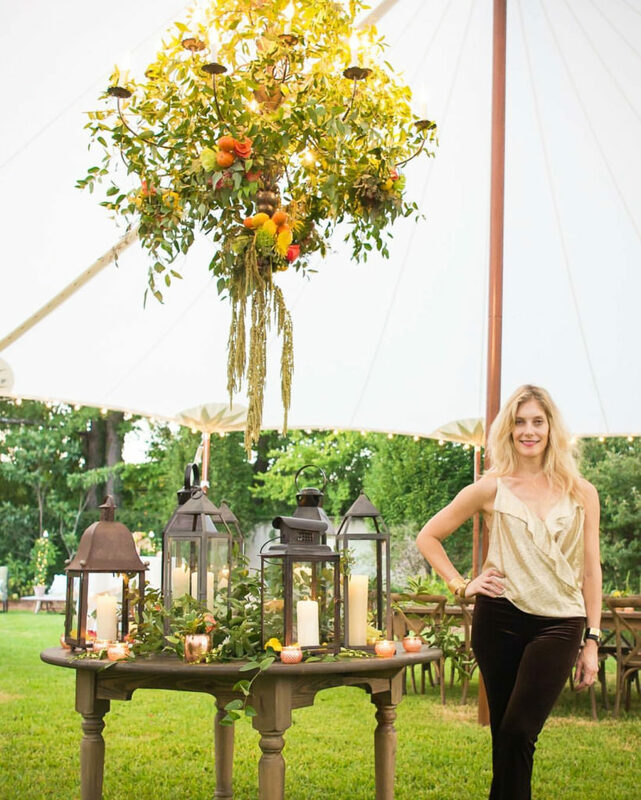 Over the years Mary has used her imaginative design style (and flair for events) to transform a range of special occasions both formal and informal. 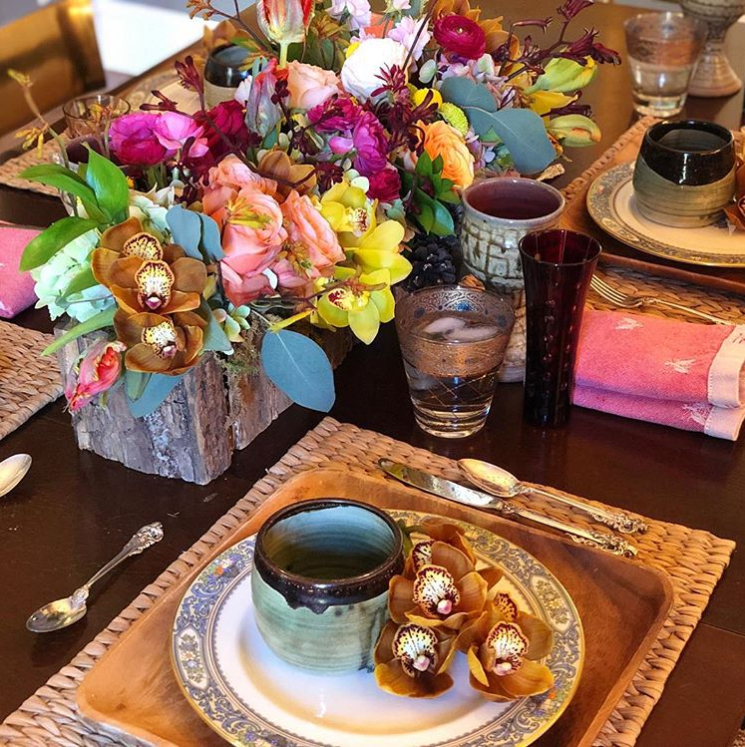 Mary is especially inspired when creating arrangements with touches of gold, which happens to be her favorite color and the perfect addition to elegant floral displays. You’ll also find Mary getting involved in her local community when she isn’t working on floral designs for clients. I love that Mary recently collaborated with organization More Precious Movement, which helps young women boost their confidence and learn that they are more precious than jewels. 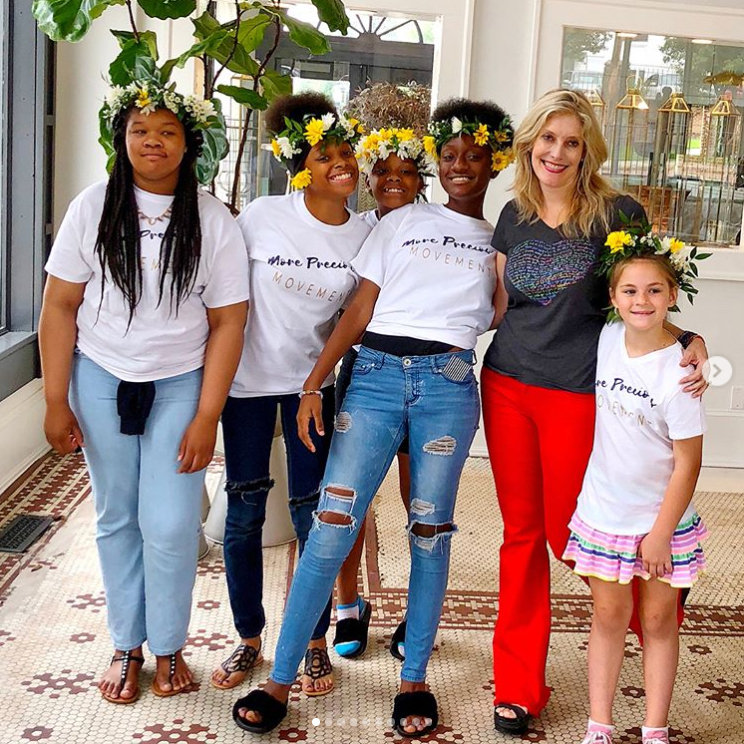 Mary guided the More Precious Movement participants in creating floral crowns, representing the organizations mission to help young women find their worth in God, not the world, and to passionately live out their purpose. 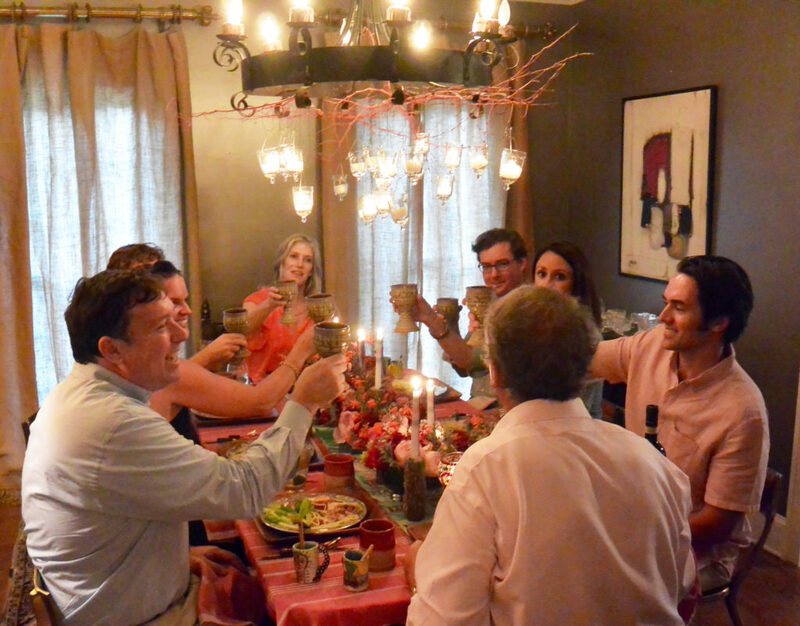 In addition to Mary’s love of flowers and design, she also enjoys hosting friends & family for dinner, drinks, and laughs. 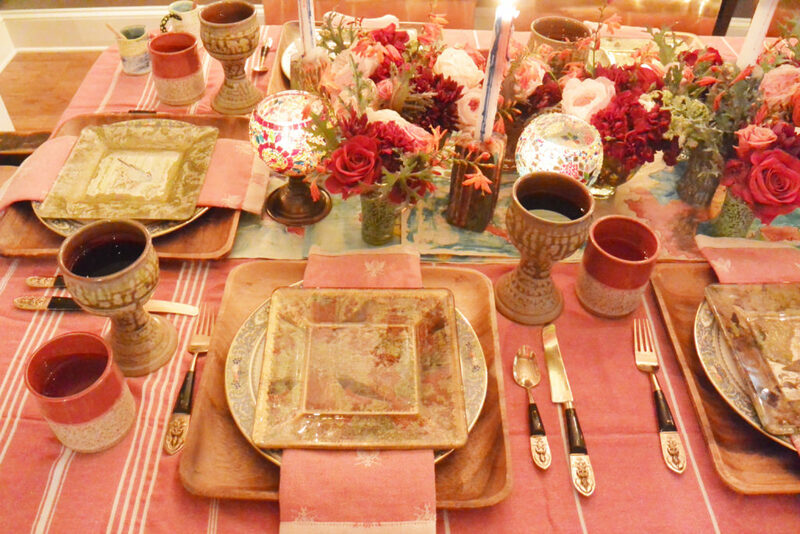 Above you’ll find the tablescape from Mary’s recent Tuscan inspired dinner party at home. 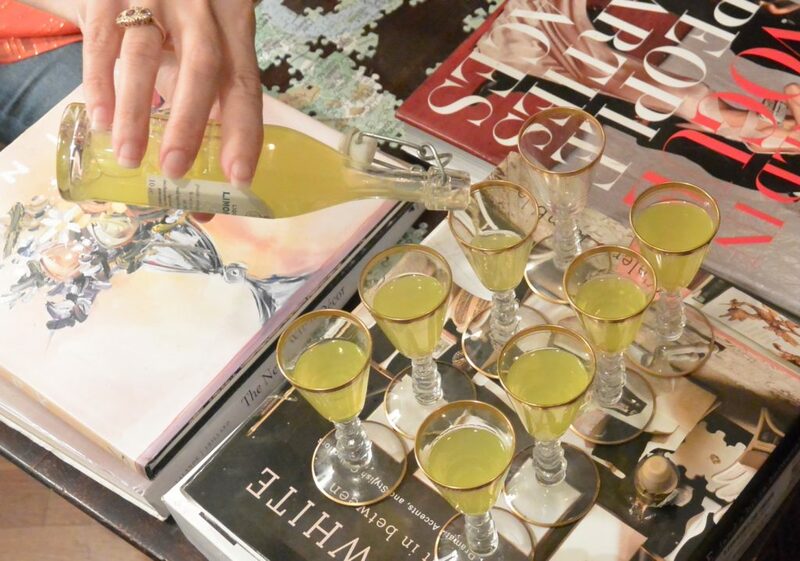 Below are a few highlights from some of Mary’s other hosting occasions. Fresh flowers truly make every gathering even better! Visit Mary’s website at www.MaryPinson.com to schedule Mary’s floral designs for your next event. 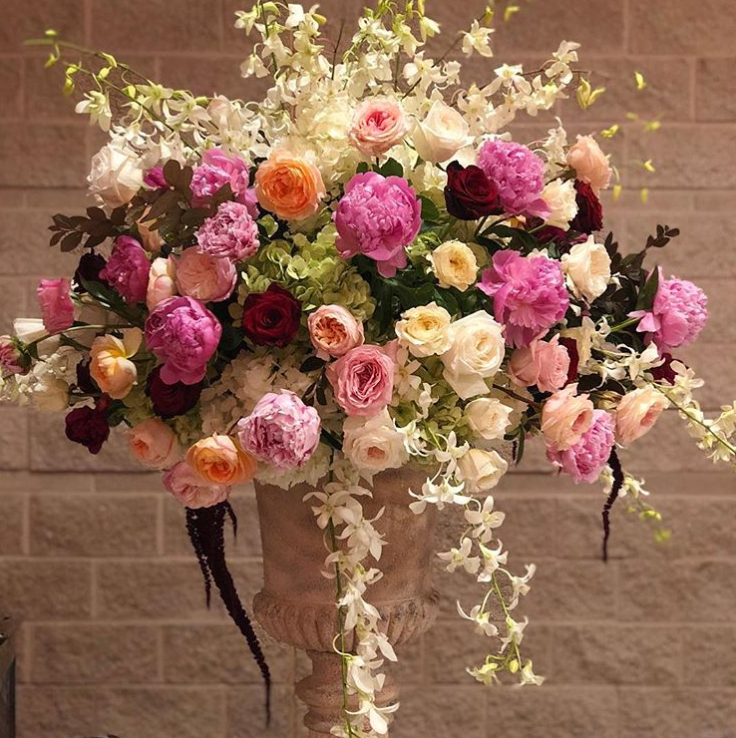 Mary creates custom floral arrangements for clients in Georgia, Alabama, Florida, North Carolina, and New York.